A very interesting article from The New York Times entitled "Music Box as Muse to Puccini's Butterfly" was published on June 15, 2012. We have reprinted most of it, but encourage you to read the entire article. Even now few visitors spend much time in the room where the Swiss music boxes are displayed. Yet, being a musicologist, I lingered there alone last January as my children ran ahead. I kept listening to one box in particular, a harmoniphone from around 1877, equipped with a reed organ and able to play six Chinese tunes from a cylinder. 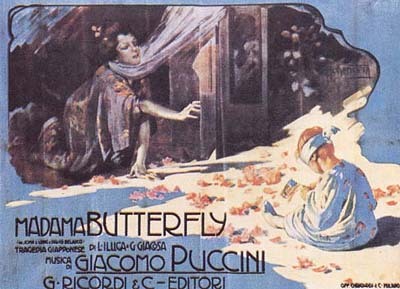 Was it possible that Puccini had heard this very box in Italy and that it provided crucial inspiration for “Madama Butterfly”? 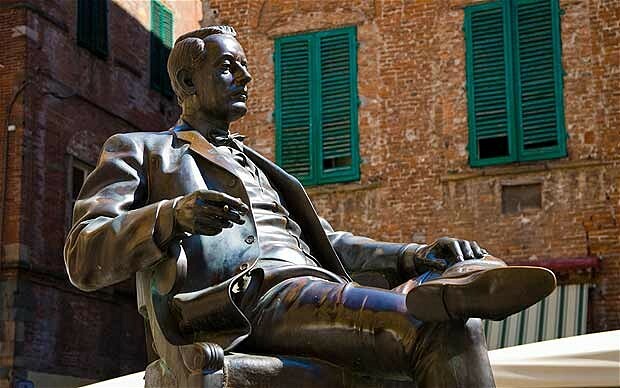 We know that he heard a “Chinese” music box in 1920 at the Bagni di Lucca home of Baron Edoardo Fassini-Camossi, a veteran of the 1900 Boxer Rebellion in China and of a military operation there at the end of World War I, and an amateur composer with published pieces to his credit. The baron probably acquired this box and other souvenirs in China at the notorious “loot auctions” that followed the suppression of the Boxers.